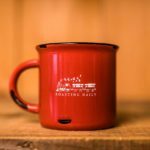 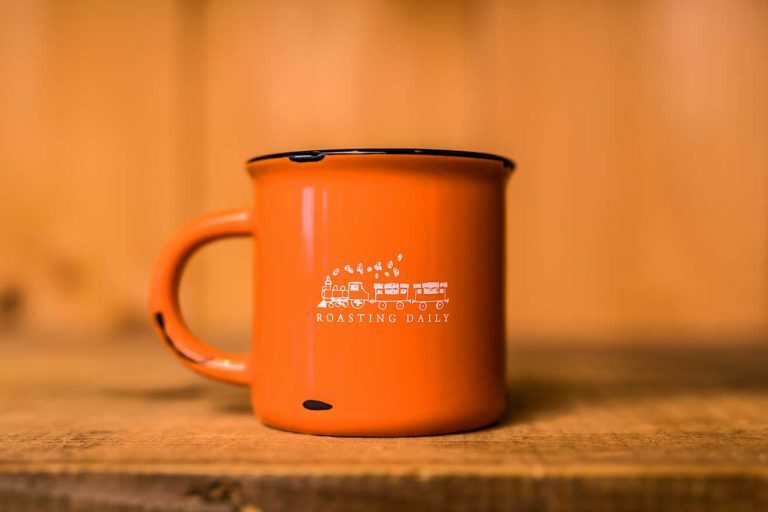 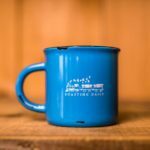 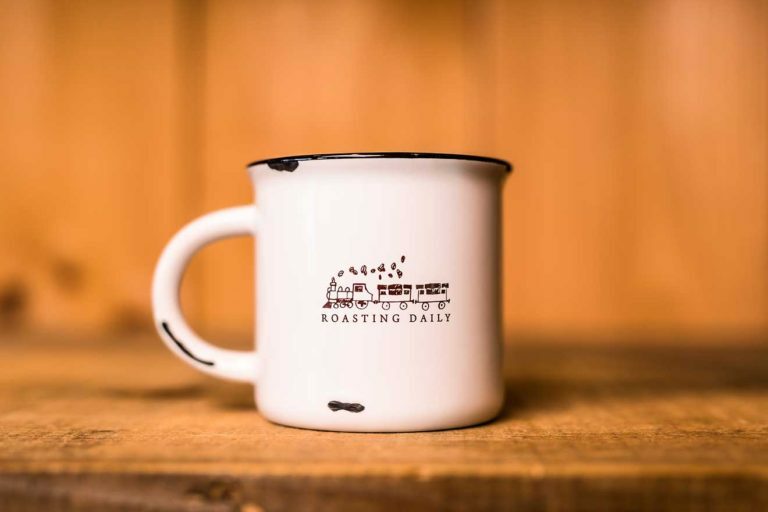 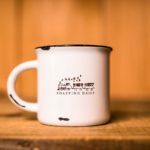 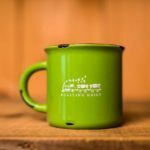 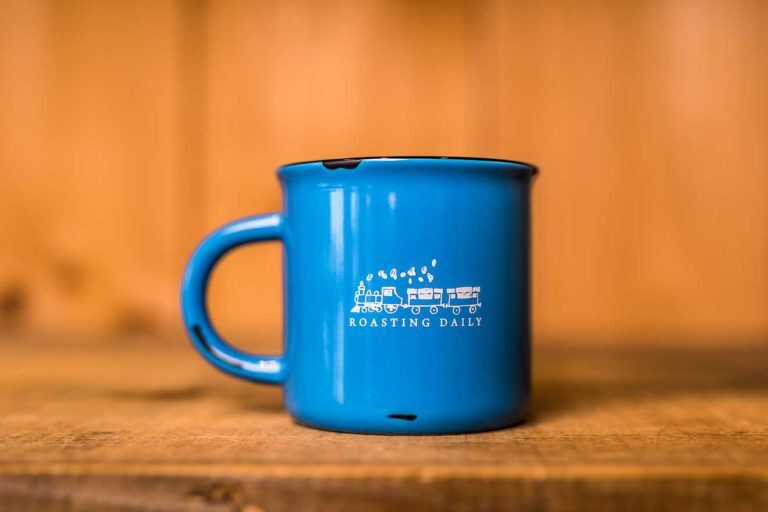 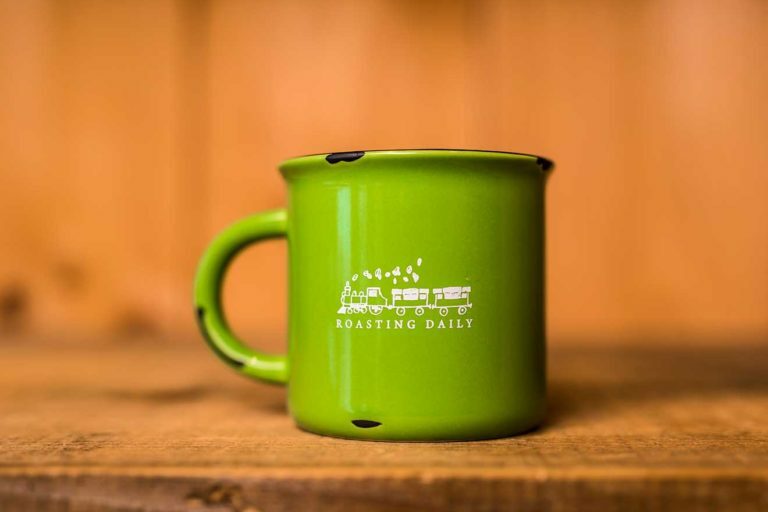 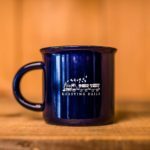 These ceramic, speckled camp mugs were designed to replicate the style of the old tin cups used back in the day by the farmhands with just a few alterations. 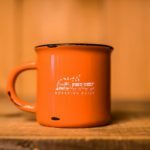 This model is more generously sized and comes in a wide variety of colors for you to choose from. 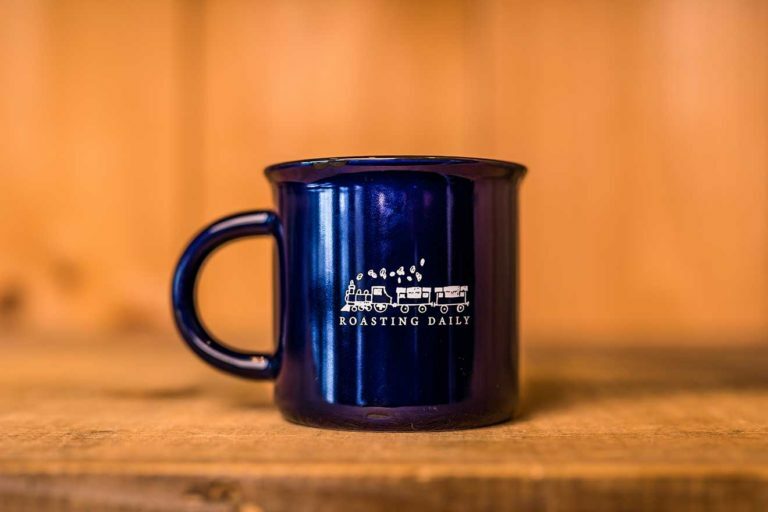 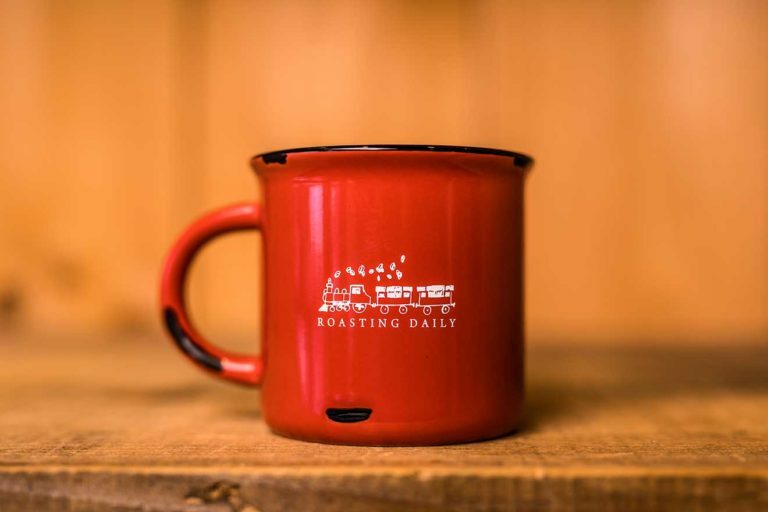 Has a great hand feel, perfect to hold your favorite roast!